Putnam County is located in Northwest Ohio and sits directly on I-75, a short drive from Toledo and Detroit to the north and Dayton to the South. With a population of nearly 35,000, Putnam County is a small but friendly community, filled with good natured, god-fearing people who appreciate an honest job and the chance to provide for their families. Putnam County has also very quietly become a hot bed of industry and manufacturing development since the 1980’s, attracting major manufacturing operations and fortune 500 companies to our Midwestern community. We’re home to several large scale industrial operations, and have both the workforce and infrastructure to make any business venture a success. Columbus Grove is a tight knit community of approximately 2,200 residents It is the second largest town in Putnam County, and is located in the South Eastern corner of Pleasant Township, on the Southern edge of the County. Kalida is a small town of about 1,500 in the heart of northwestern Ohio, proud of its heritage, tradition, and high moral standards. Family values are a priority here as well as personal and community growth. Our location allows for excellent access to major roads and highways, while still maintaining the comforts of a safe, rural community. Continental lies in the northwest corner of Putnam County, in Northwest Ohio, and is home to approximately 1,153 residents. 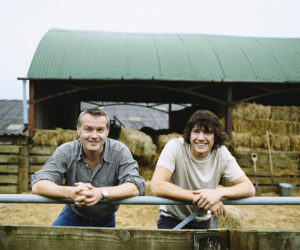 Continental is a very stable community, most of the residents coming from an agricultural background with excellent work ethics. The Village of Leipsic is an ideal partner for growth, equipped with the land and infrastructure to accommodate businesses large or small. The town of about 2,000 residents is a great place for businesses of all types and industries. 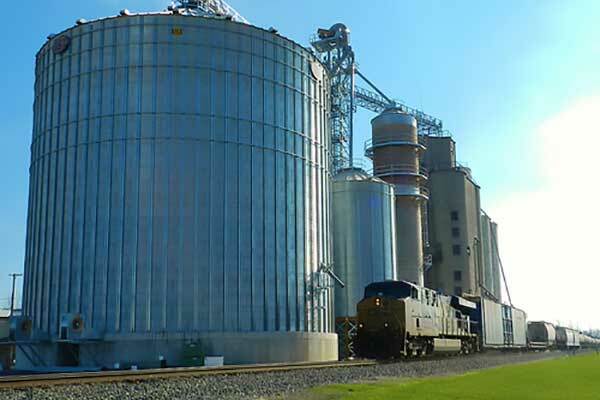 International Corporations have chosen Leipsic and invested hundreds of millions of dollars in manufacturing facilities. Ottawa is the largest city in Putnam county, with nearly 4,500 residents, and also serves as the county seat for Putnam. A hotbed of both regional growth and economic development, Ottawa has a long and proud heritage of hard working families, passionate about living and working in Putnam County. 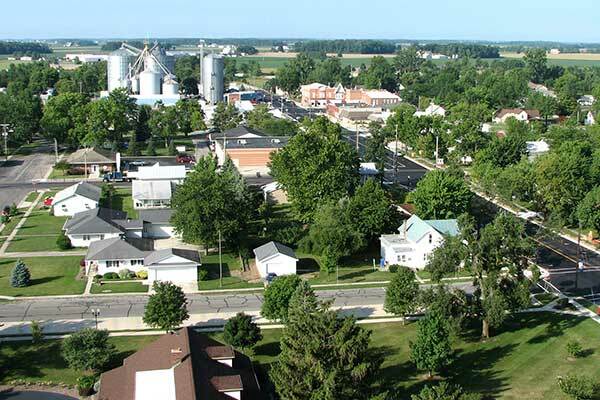 Located in central Putnam county, Glandorf is one of the oldest communities in the county, and has about 1,000 residents. Small town America is a great place to live, and one of the finest small towns in America is Ottoville, Ohio! 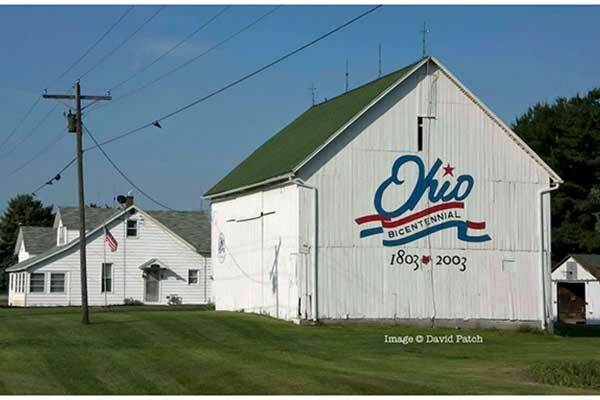 Nestled in the farmland of Northwest Ohio is this village of approximately 900 residents. Ottoville is located 20 miles northwest of Lima, Ohio, at the junction of U.S. 224 and Ohio Route 66. utnam County. Miller City is a village in Putnam County, with a population of 137. Home to the Wildcats, Miller City, originally called St. Nicholas, was founded in 1882 and is home to St. Nicholas Catholic Church. Fort Jennings, Ohio is a village in the Southwest of Putnam County, and was founded in 1850. Home to the Fort Jennings Musketeers, the city is a shining example of small town Ohio and rural America. Belmore is a village in northeast Putnam county, and has existed since 1862. Belmore has never been very large, at any given time having less than 500 people. However, there is an amazing sense of community, and everyone has a place. The Regional Growth Partnership is a privately led organization committed to meeting the needs of businesses, site consultants and corporate real estate professionals in a confidential, innovative and time-sensitive manner. Being a private economic development group allows the RGP to operate beyond political boundaries and also shields it from freedom of information requests on the part of media. We offer a full range of traditional business development services, working in collaboration with our partners across the region, all designed to expedite and simplify the site selection process. JobsOhio is a private non-profit corporation designed to drive job creation and new capital investment in Ohio through business attraction, retention, and expansion efforts. The JobsOhio Regional network is comprised of six economic development partners and the key to the state’s success. Each region’s unique strengths, perspective, and experience come together to strategically serve companies. The Ohio Department of transportation works hand in hand with local and regional communities to improve transportation infrastructure, and promote easy transportation though Ohio of goods and people. They provide both construction, support and funding for projects all across the state, and are committed to improving the commercial and industrial transportation framework that supports the businesses of Ohio.